This is so inspirational. This really describes me too. 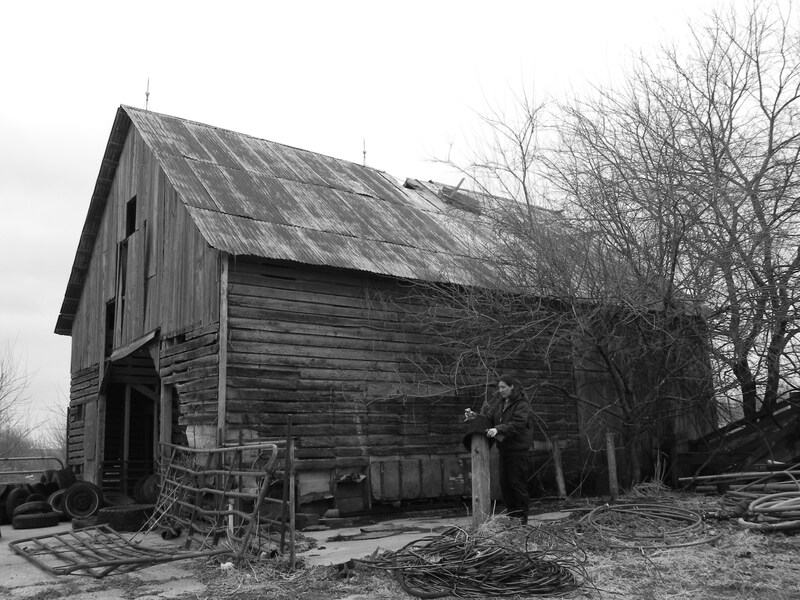 The barn pic drew me to your blog. I love the words ” to be present in my kid’s lives” – so many times we are there, but not really there…oh, and enjoy the toenail paint job. Thanks for your kind words! I am continuing to work on being present… it takes effort but means so much! Keep it up – be present for everything!! !